Legacy Group is a family-owned conglomerate based in Uganda that offers a diverse range of services which include: financial, real estate, agriculture and distribution. 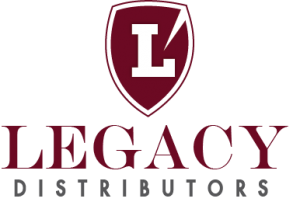 The legacy brand is more than just a visual representation of who we are, but the shield on our logo symbolises protection and defence that this vast empire offers to all it clients. This shield is embedded in all the services and in all our interactions with our very valuable clients. Under the strong leadership of Ben Kavuya as the chairman and Founder, it is not surprising therefore that such a vast empire traces its foundations on humble beginnings. With a handful of employees back then, Rutungu Investments sowed the seeds of hard work, endurance and excellence which gave it a strong base to grow into one of the leading Companies in Uganda. 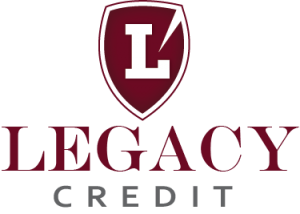 Legacy Group as it is known now stands to reach even greater heights. Our slogan, “Standing the test of time,” is an expression of our desire to endure even in the most pressing times. 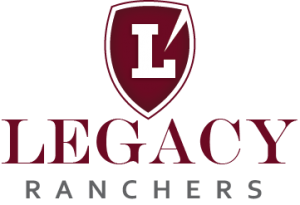 Legacy Group is a mother for a number of companies including Legacy Credit, Legacy Properties, Legacy Distributors and Legacy Ranchers. With these companies, we continue to play an important role in the development of the business community especially in our areas of investment. We also pride ourselves in our record of social responsibility in many critical areas that further growth and development in Uganda, and Africa as a whole. To be the most respected and referred institution in the region, within each of our core areas of practice, as a provider of customer-friendly, creative and innovative solutions. Providing value added customer service to accomplish excellence in service delivery while maintaining a sustainable competitive advantage.